Wat is dit voor site? Wij zoeken de goedkoopste boeken op internet. The Science of Social Visionvonden we het goedkoopst op Bol.com voor €101.99. We hebben gezocht in nieuwe en tweedehands boeken. Rechtsonderaan de pagina kan je het boek direct bestellen	via Bol	.com. The human visual system is particularly attuned to and remarkably efficient at processing social cues. We can effectively "read" others' mental and emotional states and make snap judgments about their characters and dispositions, simply by watching them. Given what is clearly a close relationship between vision and social interaction, it has become increasingly clear to social psychologists seeking to better understand the functional and neuroanatomical mechanisms underlying social perception that vision plays a critical role in the development and maintenance of social exchange. Likewise, vision scientists have come to appreciate the profound impact people, as social agents, have had on the visual system, acknowledging just how important it is to consider the socially adaptive functions that system evolved to perform. 4) Social factors exert powerful top-down influences on even low-level visual perception, at some times biasing, while at others fine-tuning perceptual acuity. 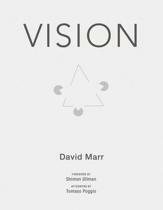 This book heralds the new field of social vision, and showcases the cutting edge and broadly interdisciplinary research that is currently at its forefront. Together the perspectives drawn from these various fields offer unique insight into the origin, adaptive purpose, and cognitive, cultural, and biological underpinnings of social vision that will help to shape and guide the way we think about and examine social visual perception. 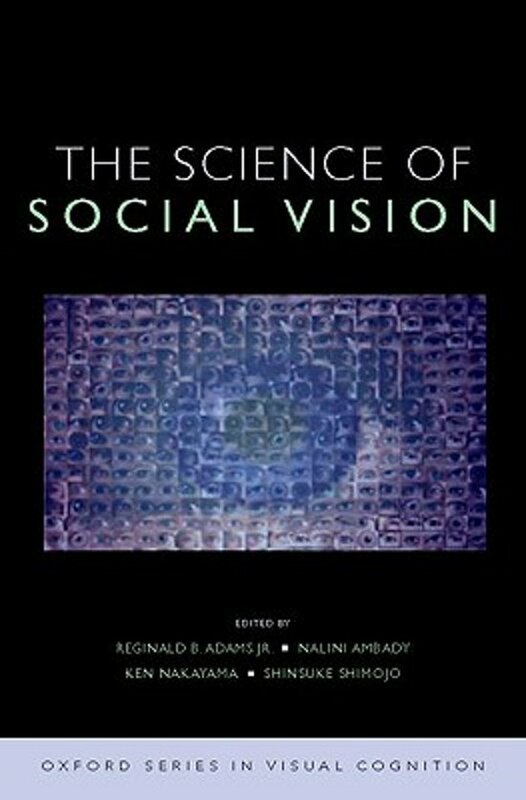 The Science of Social Vision will provide a valuable resource for students and scholars across a wide range of fields, including cognitive, developmental, and social psychology, vision science, cognitive neuroscience, social neuroscience, and ethology.